​We have been conducting record breaking mountaineering summits, cycling and river rafting expeditions including first ascents and descents and hundreds of treks across the Himalayas for over 30 years and are among the most experienced adventure travel providers in the country. 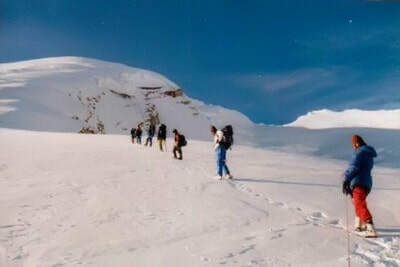 A large portion of our treks and expeditions have been while initiating people with very little or no prior experience. 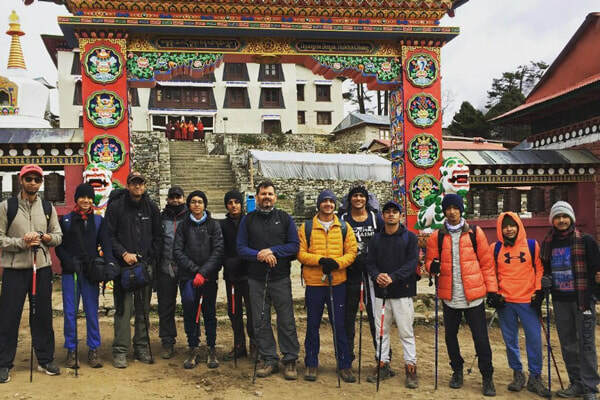 We have a reputation in the industry because we have initiated thousands of students, children, first time trekkers and families. Our treks are carefully curated and planned to make them enjoyable for beginners, children, families etc. 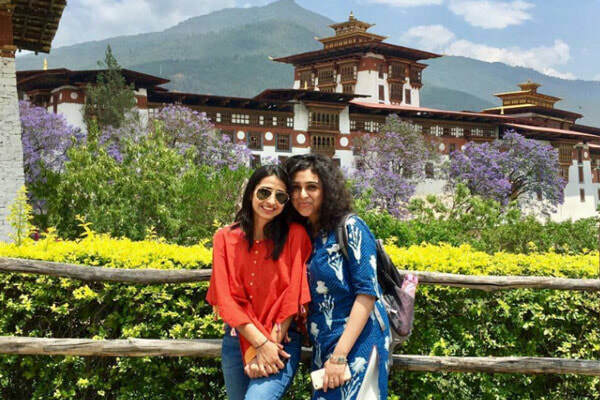 We have been recognized for our child and family friendly treks and are trusted by many of India's leading schools for who's students we regularly conduct adventure programs. 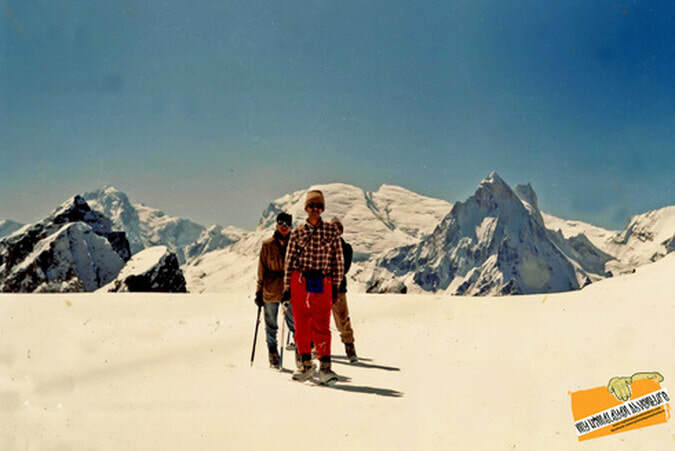 Started as an Adventure club for youth in 1989, My Himalayan Adventure was initially called Monal Adventure. Our founder Dr SC Biala has received accolades from various quarters in the mountaineering fraternity for his contribution to Indian Mountaineering and evolution of adventure for youth. Numerous present adventure and corporate leaders have been initiated to this world by him. 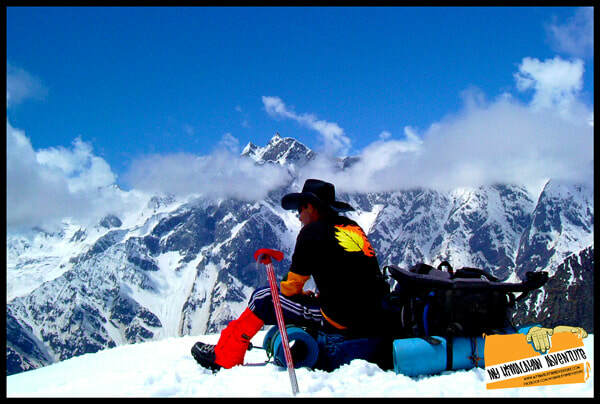 He is also an honorary member of the Indian Mountaineering Foundation. He currently heads a school in Dehradun and is also a leading educationist having taught and later having headed a number of leading education institutions in the country. 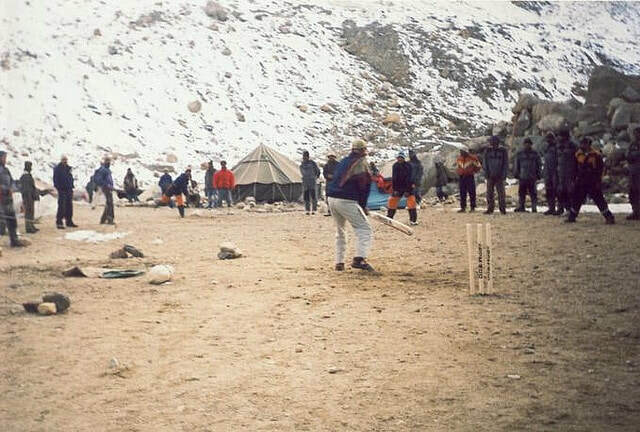 He brought a new dimension when he brought school children to regularly participate in serious adventure activities at The Doon School when he was in charge of all adventure there for 18 years. 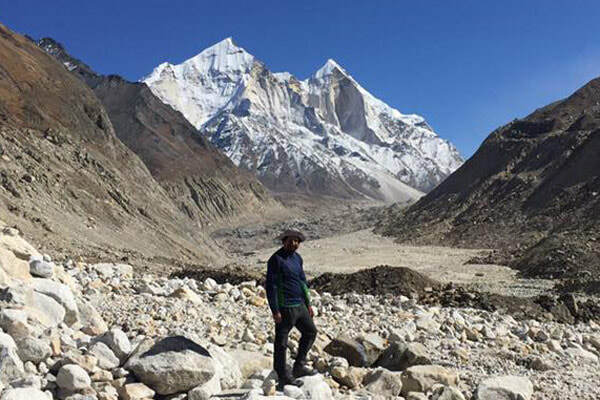 Due to his dedication and expertise, students climbed Kedar Dome(6,940 mt), this is a height record for a school expedition. He did similar work at The Scindia School as well as Cambrian Hall, which he heads. 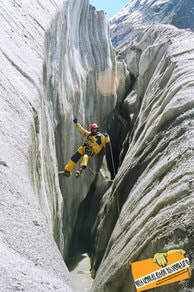 ​He is also a well known writer with 9 publications including 4 books on mountaineering. He is recognized in the mountaineering fraternity for having initiated youth into trekking and mountaineering over 20 years in education. 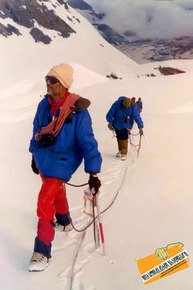 He led students to numerous summits in the Himalayas and record breaking River Rafting descents. A very rare achievement. One of his most challenging and best known expedition was when he led an Amateur team on a Rafting and Kayaking expedition on a first descent of the river Tsarp. 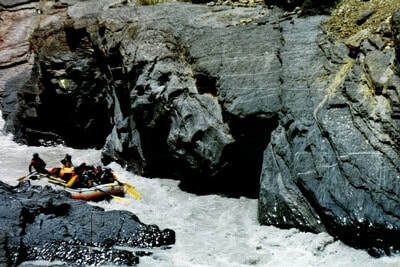 Starting from an altitude of 14,000 ft and encountering rapids up to grade 4, loosing pedals and kayaks and an experience to remember led them down the first descend on that river, which to the best of our knowledge hasn't been done even till date..
Other successful climbs include Mt Kalanag, Mt Bhagirathi 2, Mt Jaonli, Mt Jogin 3, Mt Kokthang to name a few. 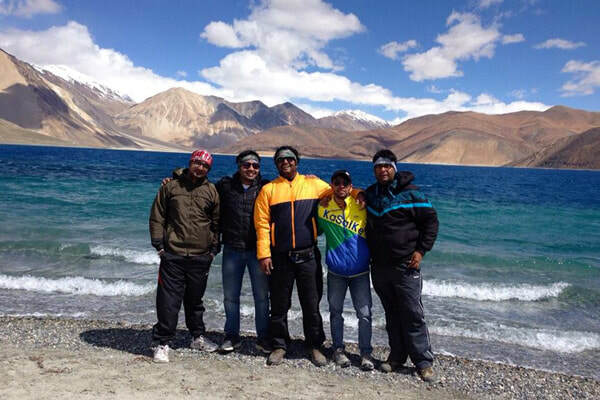 Every member of our team comes with extensive mountaineering, trekking and travel experience and with exposure to corporate training and training in education. We have led expeditions for numerous schools, treks for numerous companies and conducted treks for thousands of individuals. Our staff is in house, professionally trained and personally mentored over the years. Our treks are carefully chosen, itineraries planned keeping in mind people with very little or no experience. All our treks our done by our and we do not outsource anything and are personally responsible for the quality of our service. When is comes to quality and safety for students, beginners families, there is no one better than us.